A former station promotion director in Chicago, Chris Duffy arrived in Indianapolis in 1975 and became vice president and general manager of WTHR (TV). He resigned six years later and started WPDS-TV (later known as WXIN). 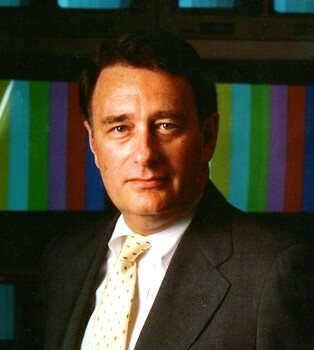 In 1986 Duffy and the Hulman-George family founded Wabash Valley Broadcasting and operated WNDY-TV, Indianapolis. In 1997 he became a consultant. Duffy died in January, 2004, at age 67.